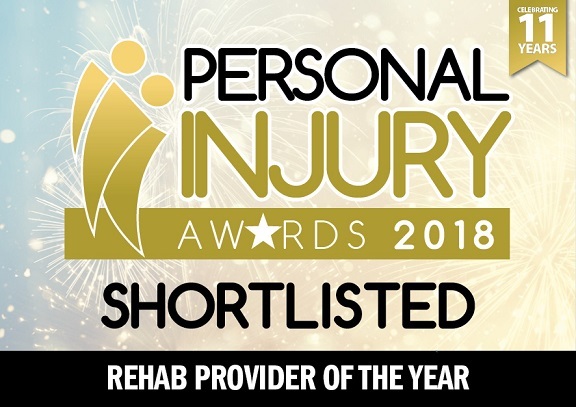 We are extremely proud of our sister company Curian Medical who have heard the news that they have been shortlisted for ‘Rehab Provider of the Year’ at The Eclipse Proclaim Personal Injury Awards 2018. The winners of the awards will be announced on 28th November 2018 at the Deansgate Hilton, Manchester. 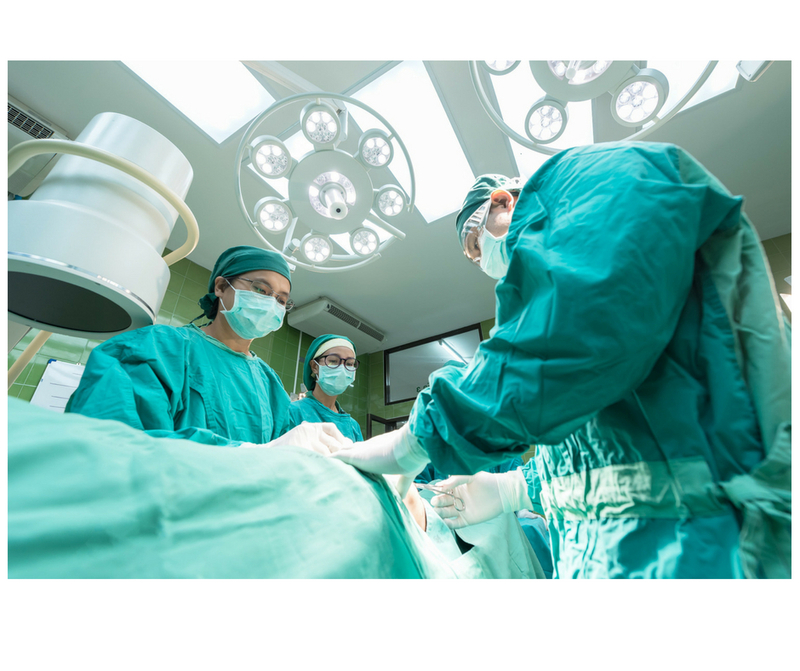 Good luck to Curian Medical and those shortlisted. 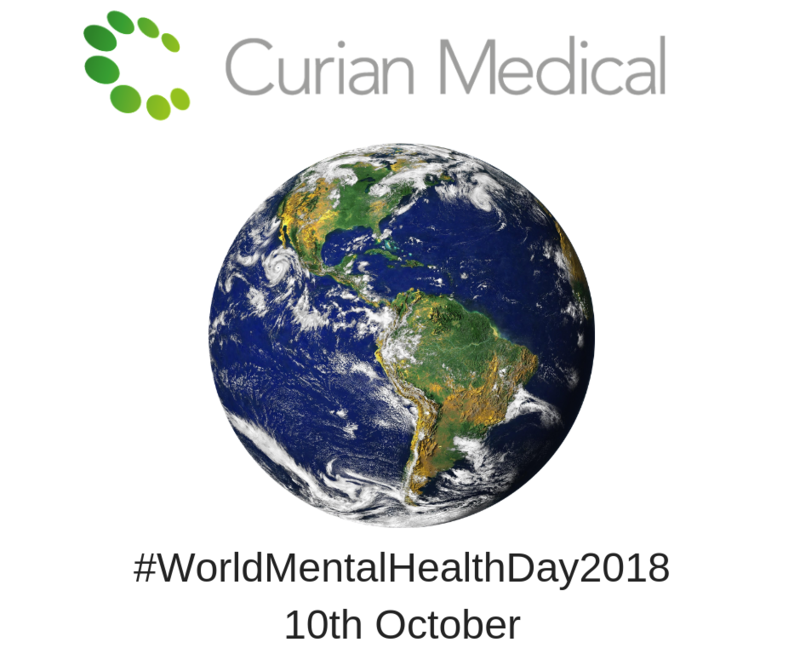 Curian Minds is a trading name of Curian Medical Ltd.
Curian Medical Ltd registered in England and Wales. Company number: 7721150.